Pen and Ink Sketch of ArtMuse Dog ~ not one of my better one ~ Tis life. 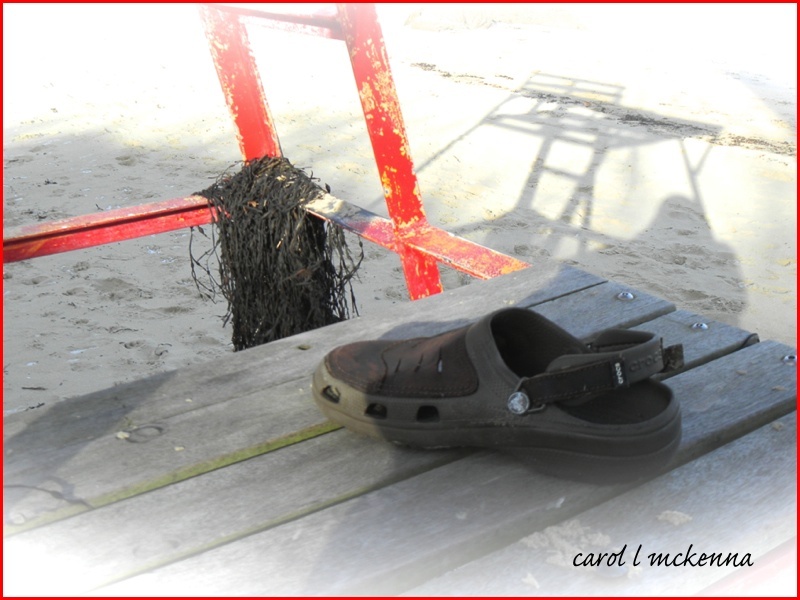 Welcome to our Sunday post with poetry, photography and a sketch. The above sketch I wanted to put up something for Sunday Sketches and this was my latest. I think ArtMuse Dog looks too ferocious and that is not her style. Will keep trying. The other creative expressions we have today are photography and poetry to enhance yours and our creative spirits and linking up with a few creative bloggers. Enjoy. 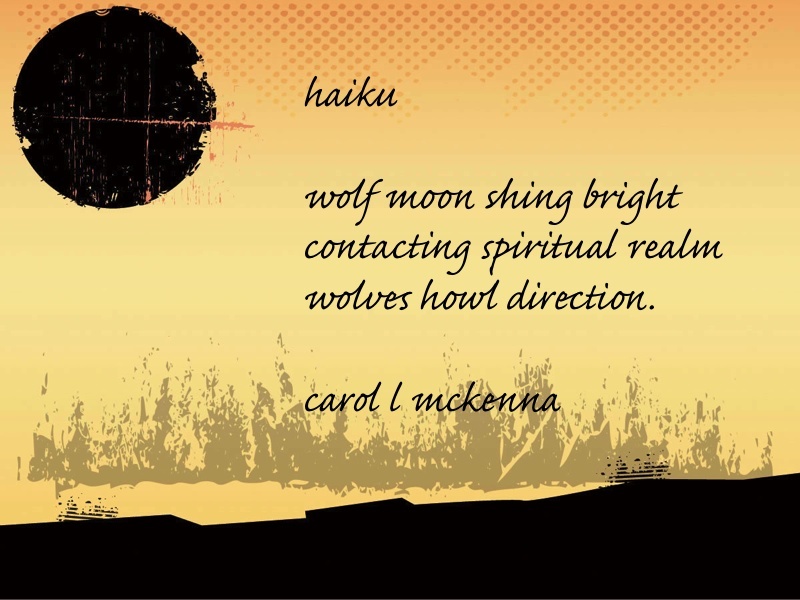 For Carpe Diem Haiku ~ prompt ~ 'wolf moon' ~ January moon. 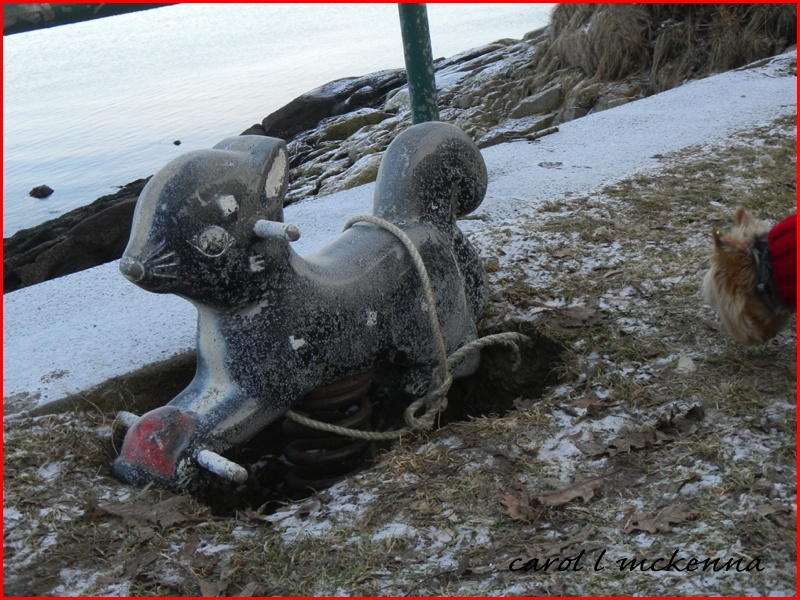 The photo below was taken on a walk with ArtMuse Dog. What we found was a big gaping whole and a town workman had taken part of a playground animal rider and used it to plug up the hole. I just had to take a photograph. ArtMuse Dog was equally as curious.